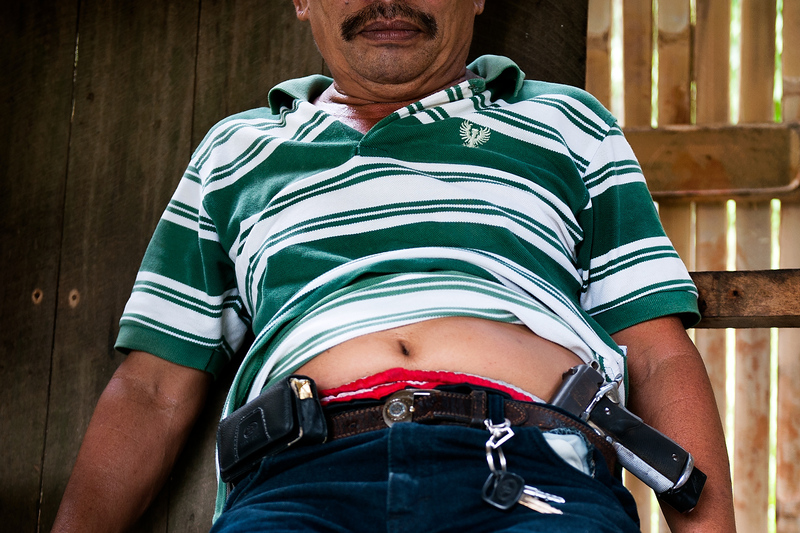 Napoleon Inog (48) former mayor of Balabagan carry a hand-gun at all times as his family is in the blood feud. Five years ago Napoleon was a member of the reconciliation committee of Cotabato city and acted as a negotiator between several feuded families. As his brother was killed, he and his family is in the blood feud.